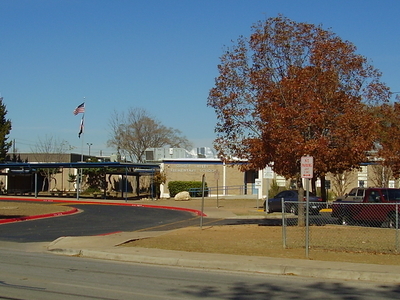 Sunset Valley is a city in Travis County, Texas, United States. The population was 365 at the 2000 census; it was 478 in the 2005 census estimate. It is surrounded on all sides by the city of Austin. According to the United States Census Bureau, the city has a total area of 1.4square miles (3.6 square kilometers),all of it land. 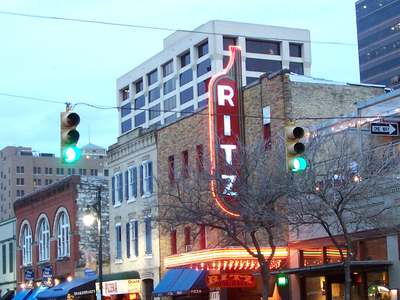 Here's the our members favorite photos of "Cities in Texas". Upload your photo of Sunset Valley!